Satellite Internet, a specialist satellite Internet Service Provider (ISP), have announced that it is seeing a growing level of interest in the supplementary element of BDUK’s Basic Broadband For All scheme which aims to provide affordable broadband services of at least 2Mbps to all UK premises. 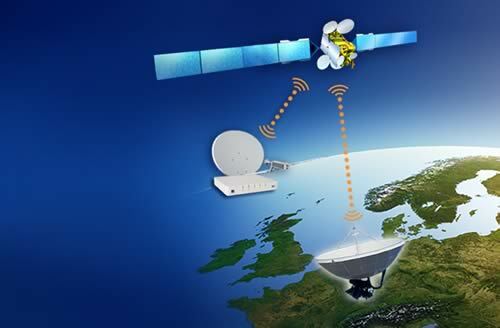 As part of the satellite-specific scheme’s supplementary element, Satellite Internet is offering an entry-level proposal, which includes 10GB of monthly data and speeds of up to 20Mbps direct to end-users, at a cost of £19.95 per month. The Basic Broadband For All Supplementary Scheme is entirely administered by BDUK, which has directly engaged with a number of accredited Retail Service Providers (RSPs). The Supplementary Scheme runs alongside the main national scheme, which is managed by regional authorities and provisioned via BT through an alternate selection of accredited RSPs. Satellite Internet partners with SES Techcom Services, a wholly-owned subsidiary of leading satellite operator SES, to deliver high-speed satellite broadband services across the UK and Ireland.